First Issue of 444. 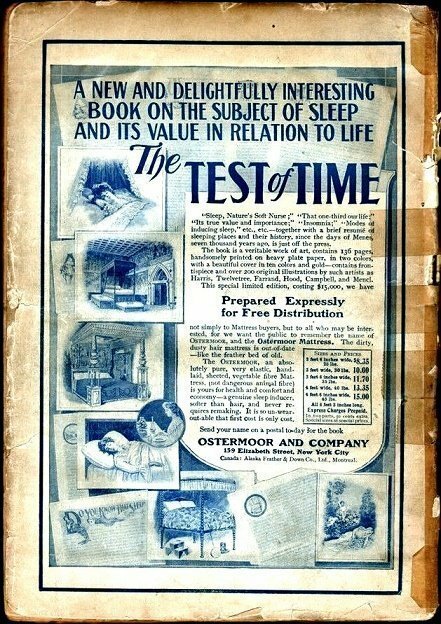 The third Pulp title after ARGOSY and POPULAR MAGAZINE. 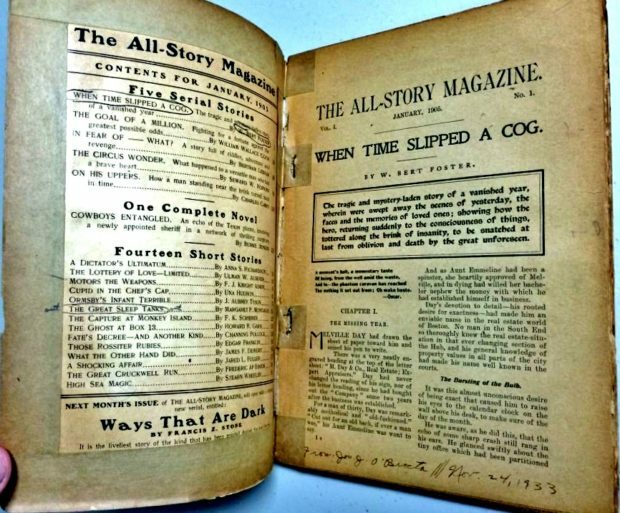 Bookery says: “Due to poor paper quality, all issues are rather uncommon, with high grade copies of any issues Scarce, and in many cases probably non-existent. 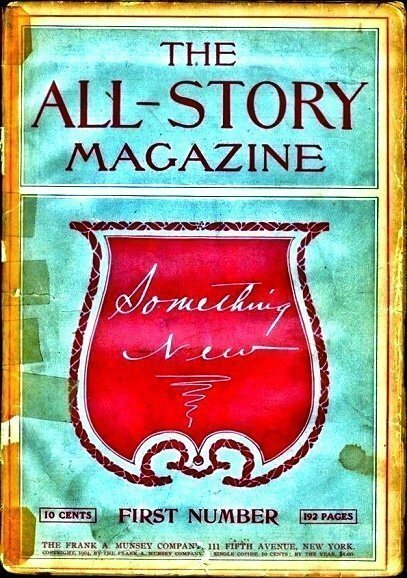 When is the last time a First Issue of ALL-STORY MAGAZINE came on the market ? This is one of those issues when a collector will almost always take whatever condition that becomes available.